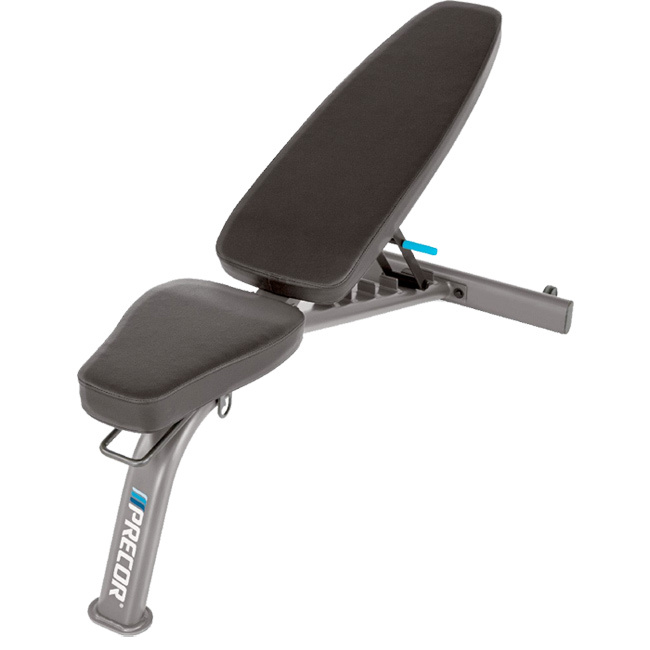 A Weight Bench is an excellent addition to your fitness room! You can use it with a barbell or dumbbell and do a bench press or shoulder press or any type of weight workout or dumbbell workout or stretching or sit ups. 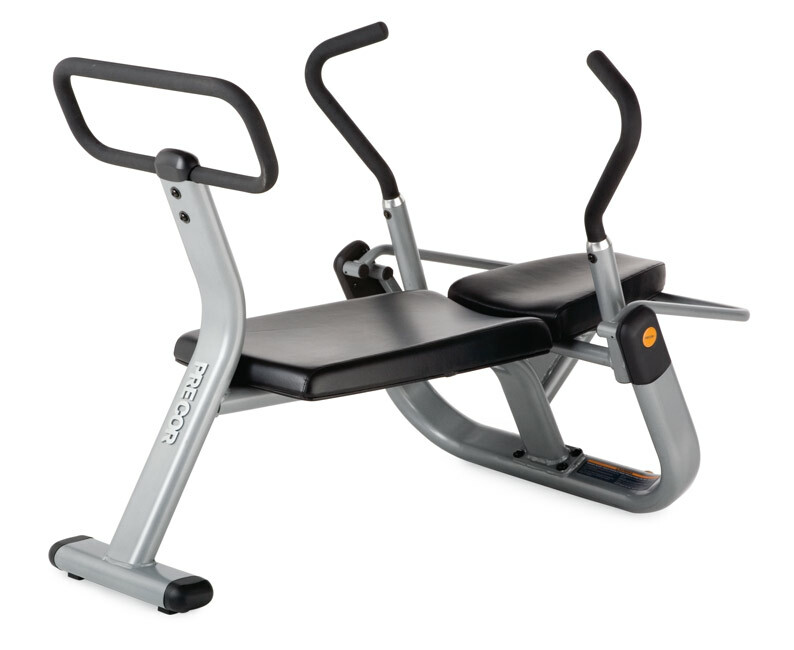 The list of exercise options a workout bench gives you is virtually unlimited! A weight bench comes in many forms, strict flat bench, incline or decline bench, sit up bench or a bench with attachments like bicep curl or leg extension. Give us a call or send a quick email with any questions you have and Thank you for considering FitLine Fitness Equipment.